You have trouble sticking to a budget, saving for retirement, or paying down debt. You have feelings of shame, guilt, or fear about your past or current money circumstances. You are ready to take control of your financial life, and master the mental and emotional game required for long-term success. Set aside your preexisting thoughts, ideas, and emotional baggage about money. Embrace the spiritual dimension of this work and begin your individual healing process. Learn to distinguish between toxic shame and healthy shame - and eliminate toxic shame for good. Identify the money beliefs at the root of your shame, which are keeping your circle of money pain in motion. Examine your values, follow your curiosity, and let it reveal what is important to you. Lay down your emotional armor and thrive by invoking self-love and self-compassion. Seize your freedom to strive for and enjoy a state of prosperity that rejects your highest aspirations. 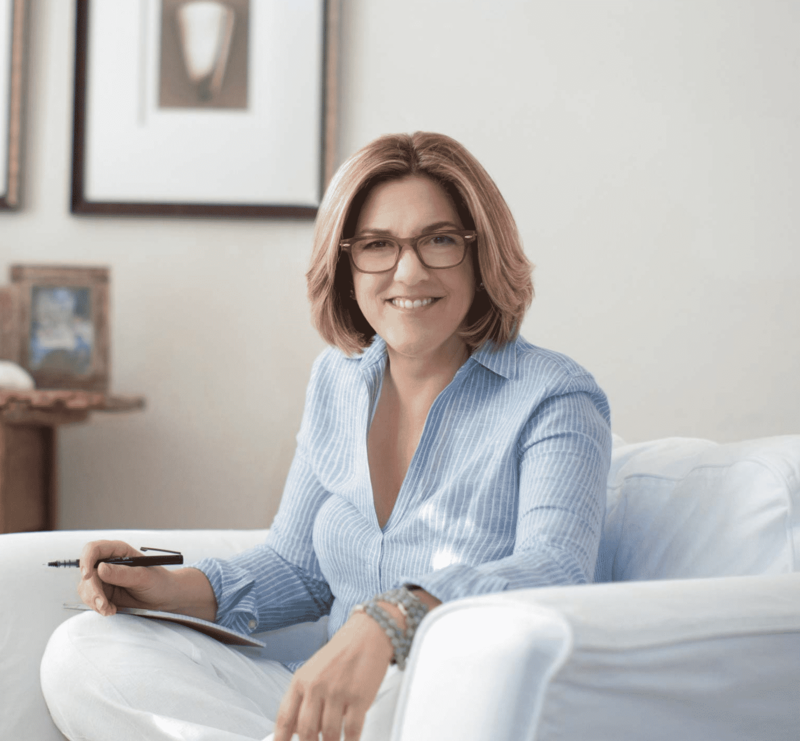 An intriguing look into how Tammy developed her process for financial mastery after a catastrophic event. 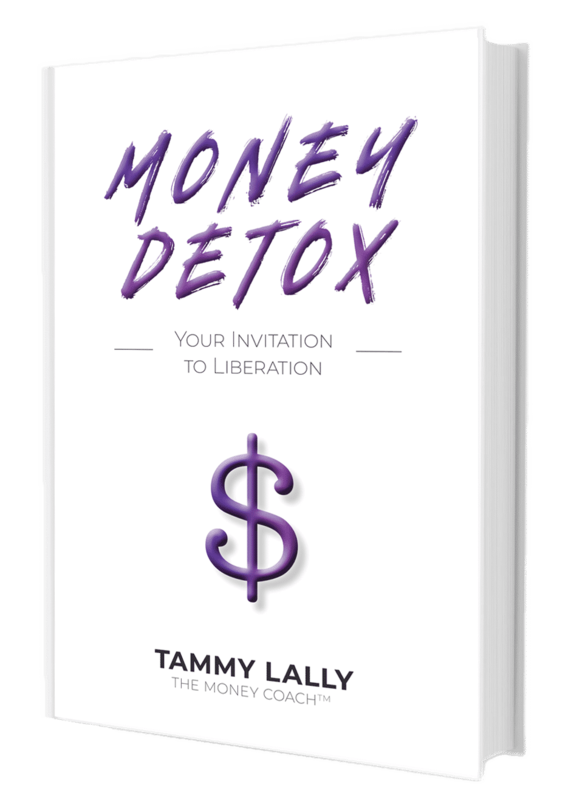 Tammy Lally is a Certified Money Coach (CMC), TEDx speaker, and recognized thought leader in the world of finance. She is proud to have served 1000+ happy clients and counting.